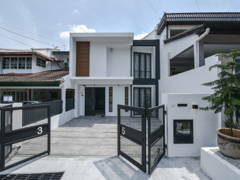 A list of some of the finest terrace homes in Malaysia that are sure to motivate you to renovate your space. 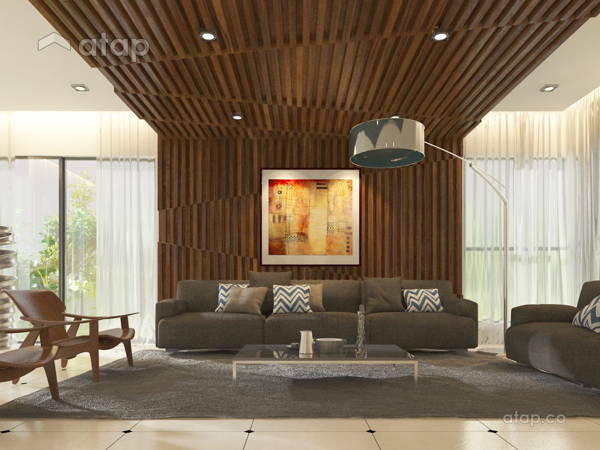 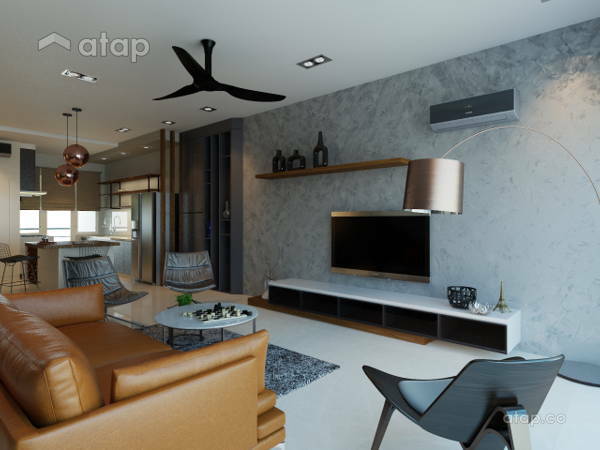 These interior designed terrace homes will give you all the ideas you will need to turn your home into a house you love coming home to. 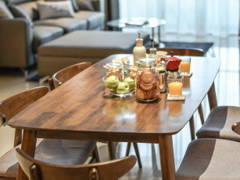 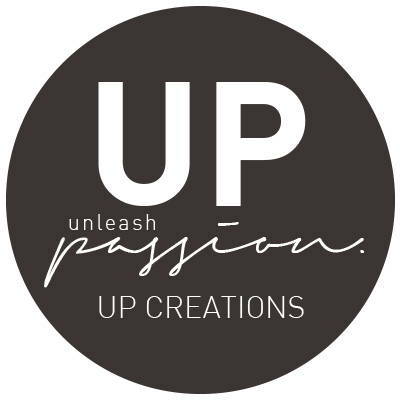 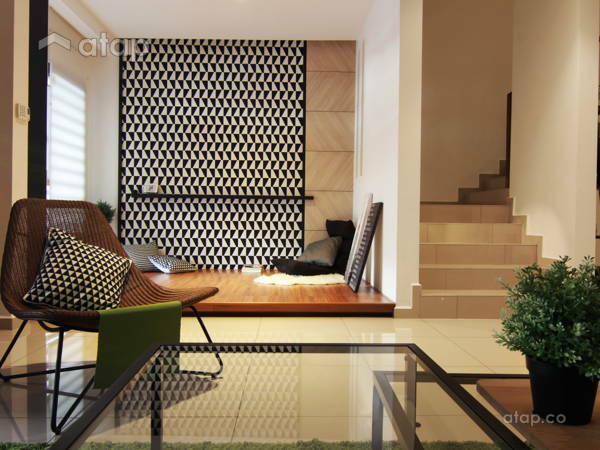 From a trendy Scandinavian theme to a house with a pool, we have it all. 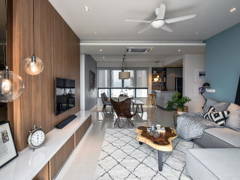 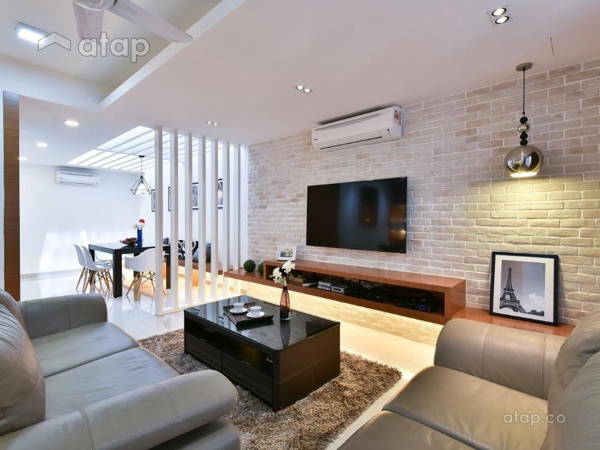 These homes in Kuala Lumpur are the design inspiration you need for the home makeover you’ve been wanting. 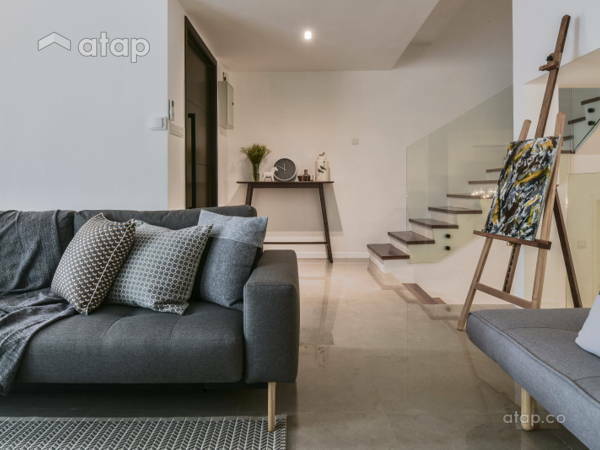 1 This warm and cosy terrace home features pops of colour, bright natural light, and simple, timeless décor. 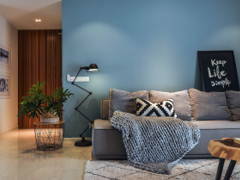 With a modern Scandinavian theme, the interior designer has designed the perfect family home complete with a pink mural for the homeowner’s baby girl! 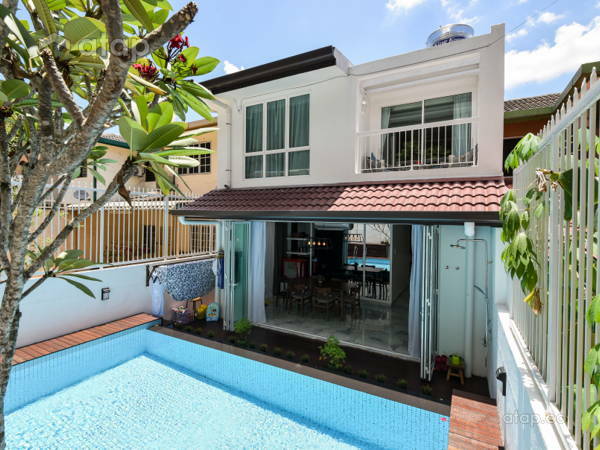 2 Who would have thought that you’d be able to fit a swimming pool in a terrace home? 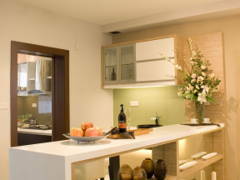 Well, with the help on an interior designer, this home achieved just that. 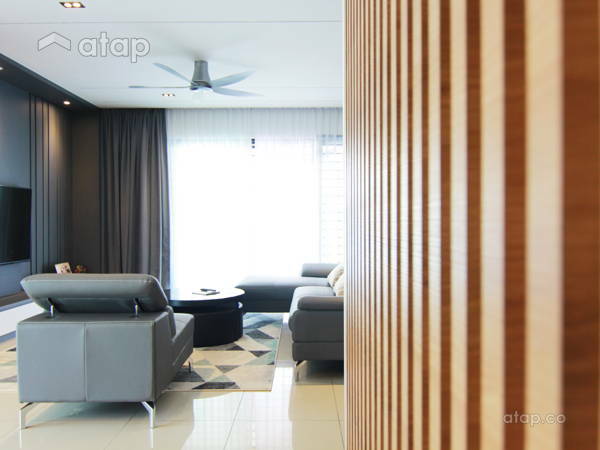 Besides the pool, this entire home takes on a modern minimalistic theme. 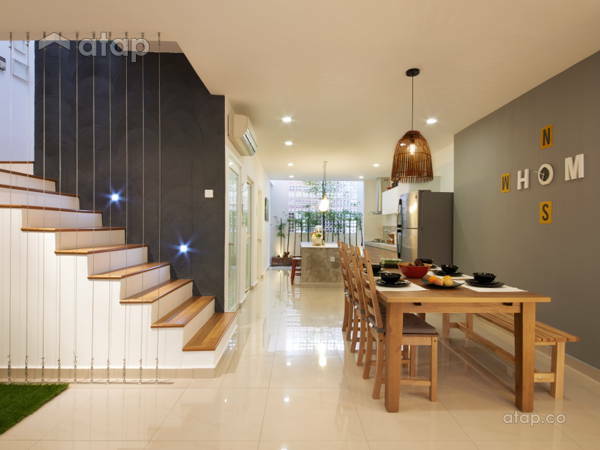 The minimal décor and fixtures help this 10-year-old terrace take on a new and spacious look. 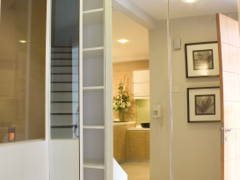 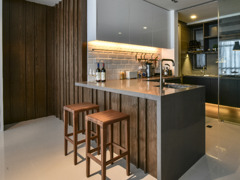 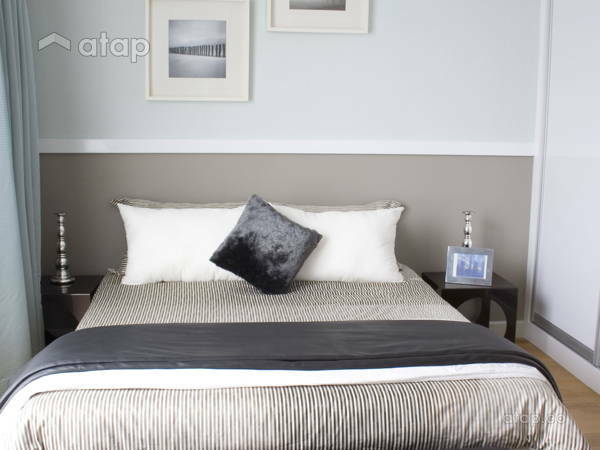 3 Once a single storey terrace house, a major renovation turned this small space into a 2000 sq ft double storey home. 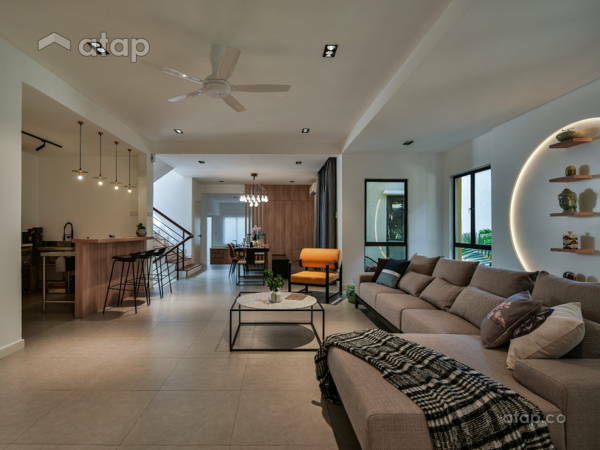 With family in mind, a spacious and inviting home was curated to fit their modern contemporary style. 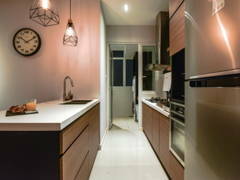 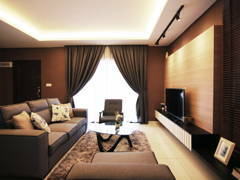 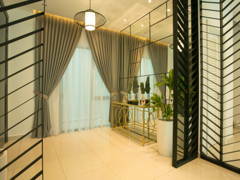 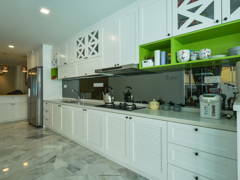 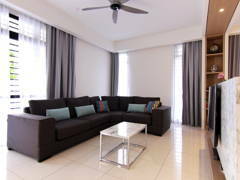 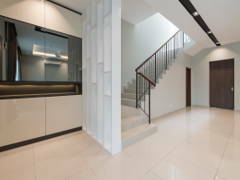 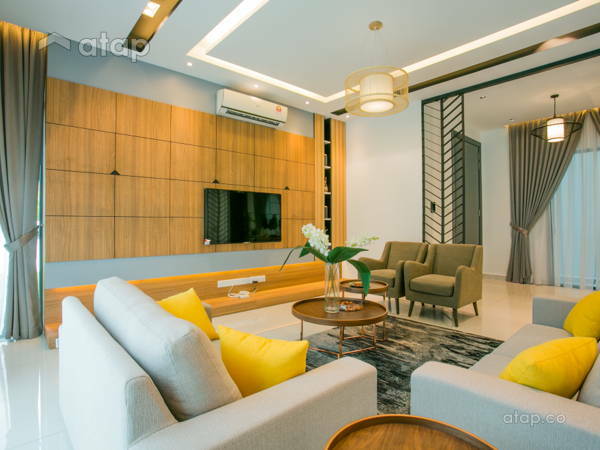 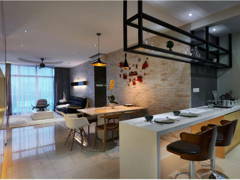 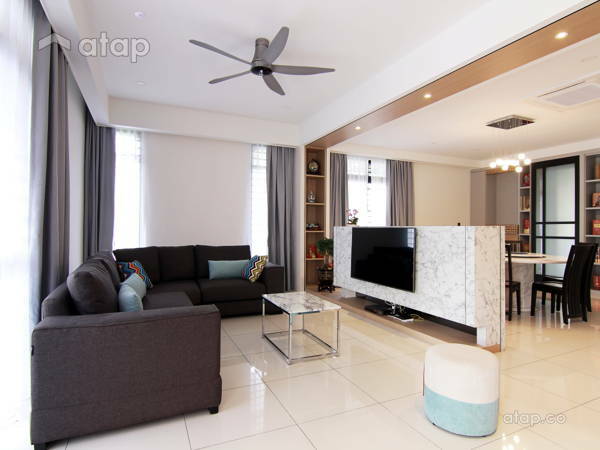 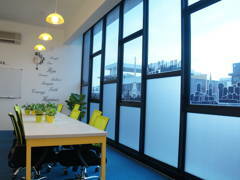 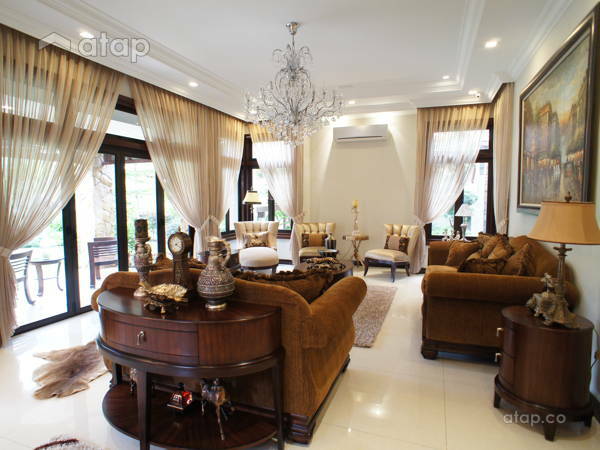 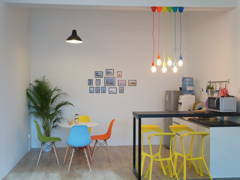 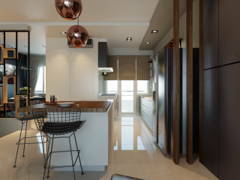 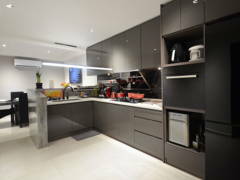 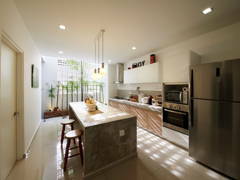 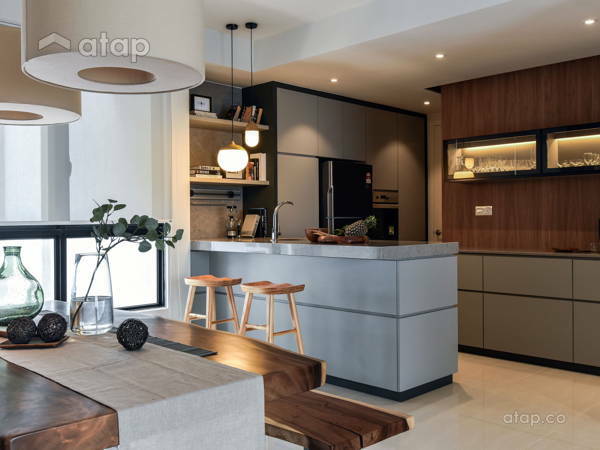 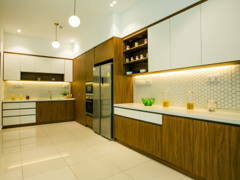 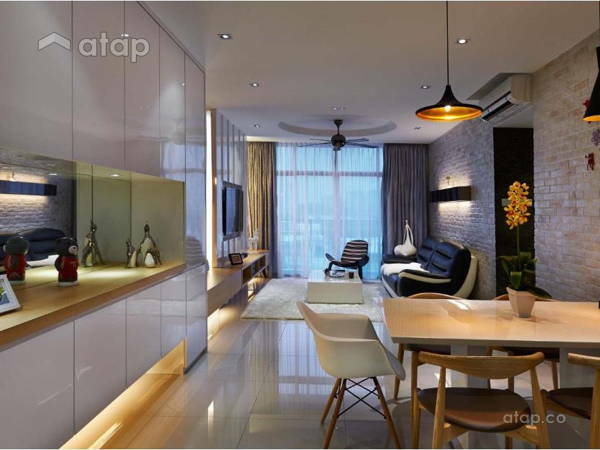 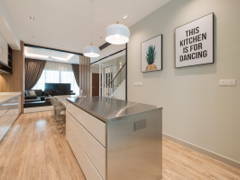 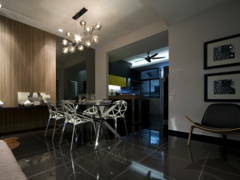 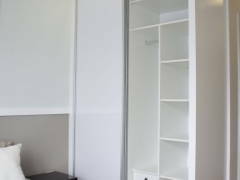 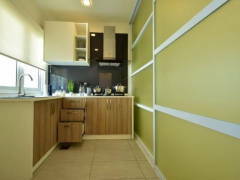 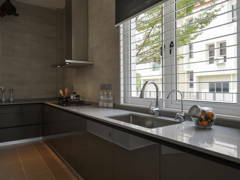 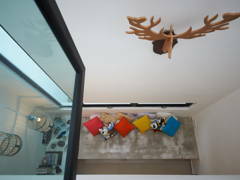 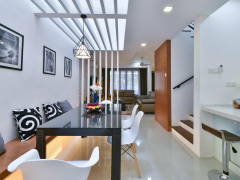 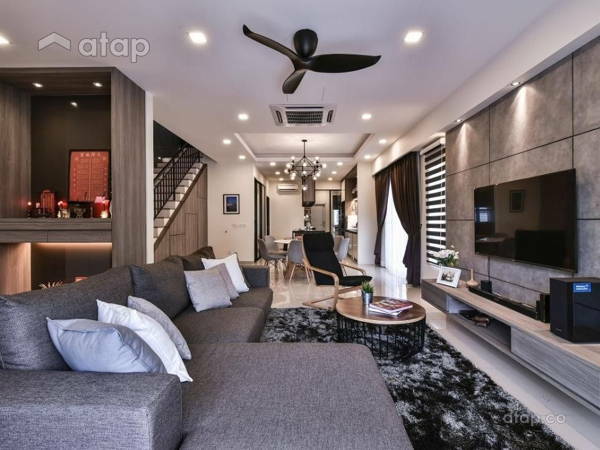 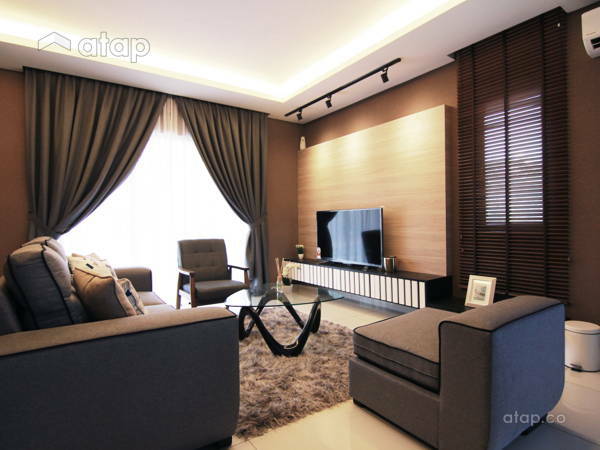 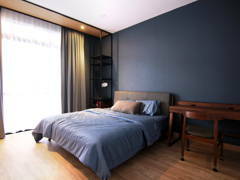 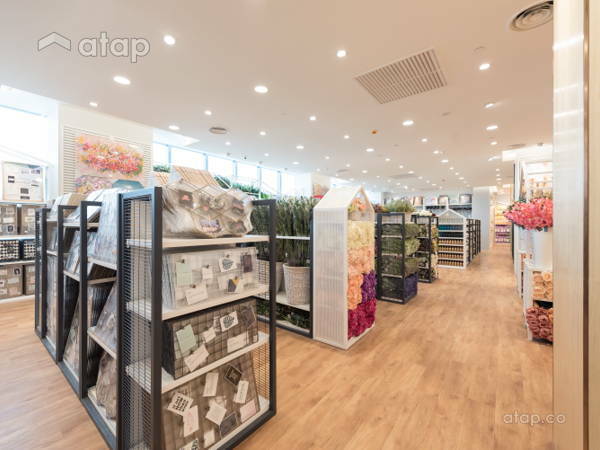 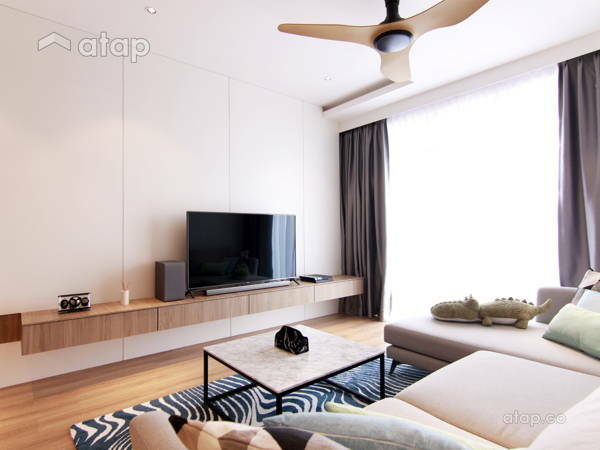 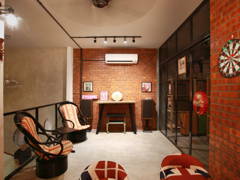 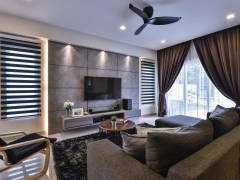 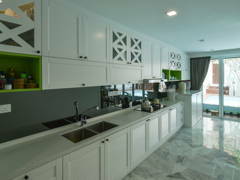 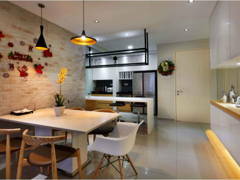 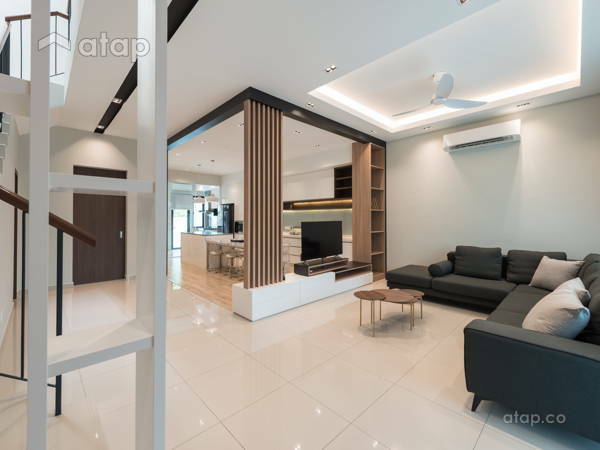 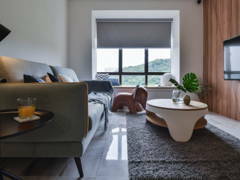 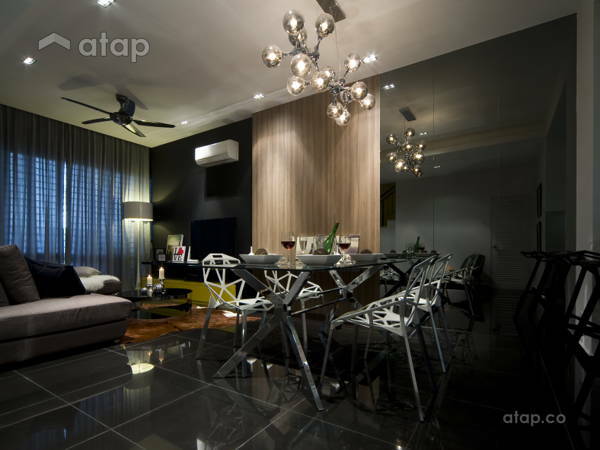 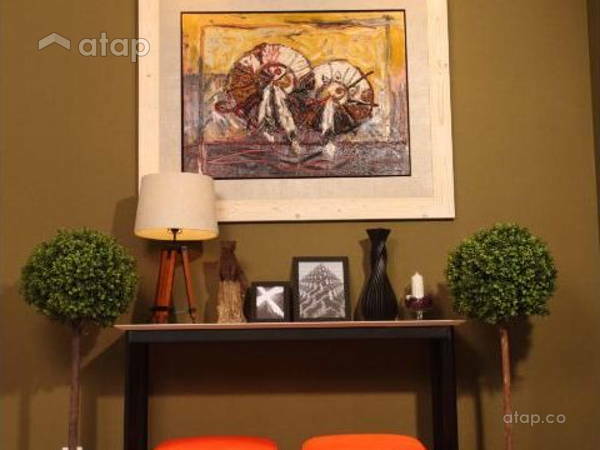 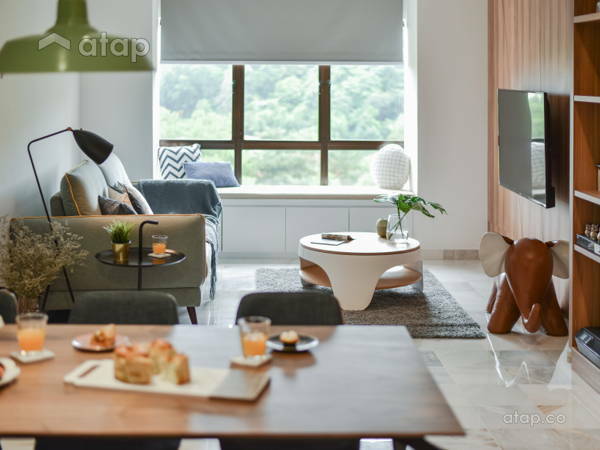 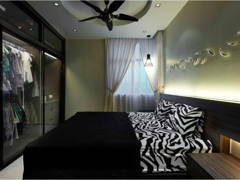 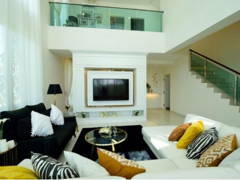 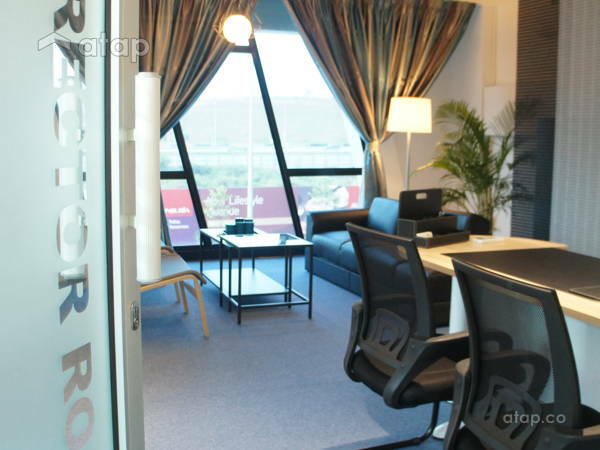 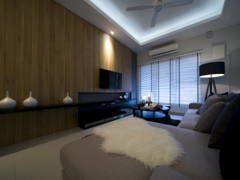 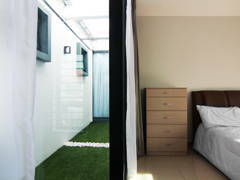 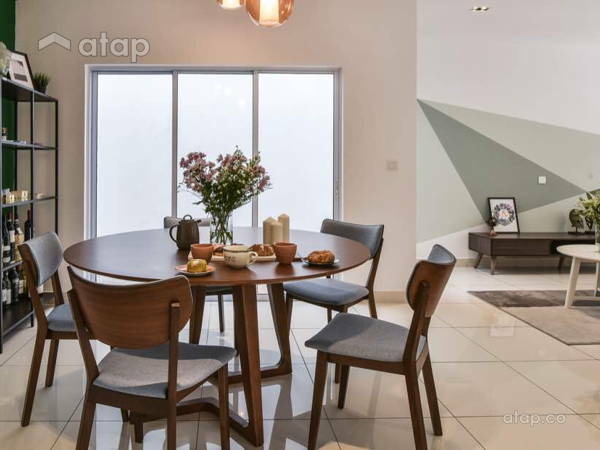 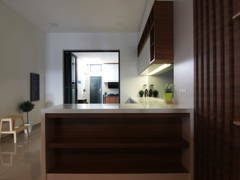 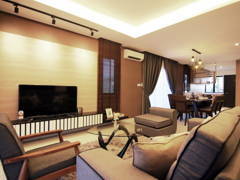 4 Located in Wangsa Melawati, this terrace house was also given a modern contemporary style makeover. 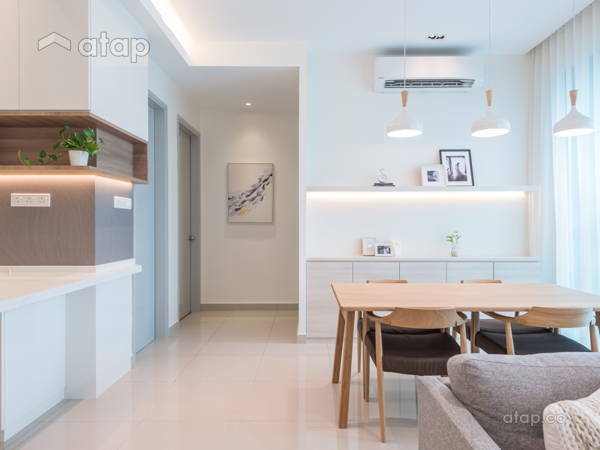 This simple yet chic home features a classic all-white kitchen, a spacious grey-themed bedroom, and clever use of wall space in the dining area. 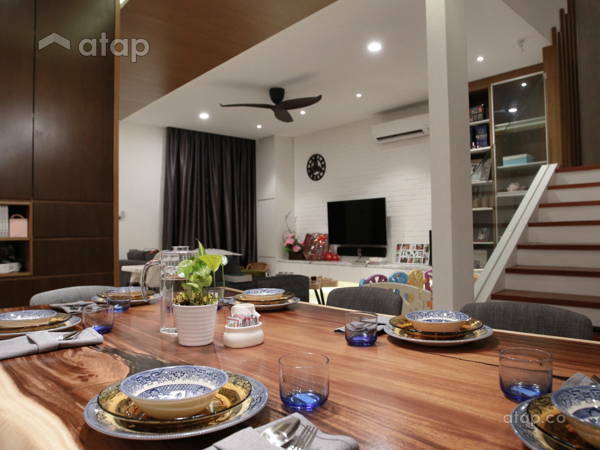 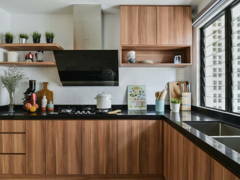 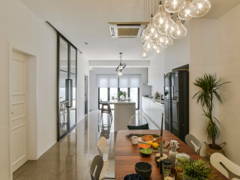 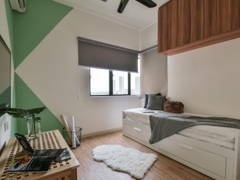 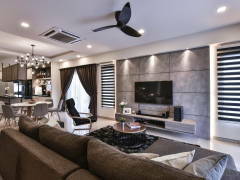 5 With a RM250,000 budget, this terrace house received a facelift that turned it into a warm, welcoming family home. 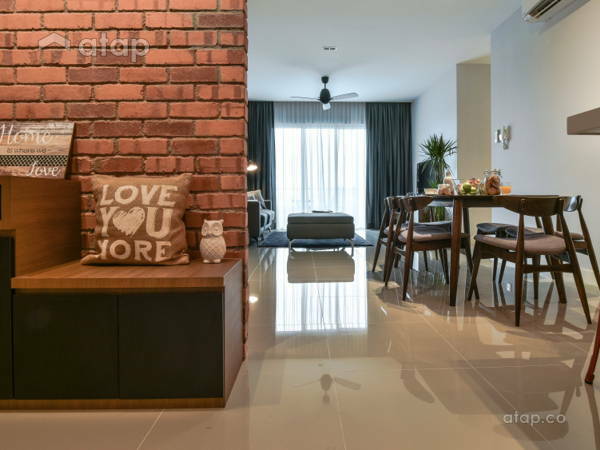 Taking on a modern rustic theme, this space features unforgettable red brick walls, exquisite woodwork, and a bathroom that looks like it belongs to a 5-star hotel. 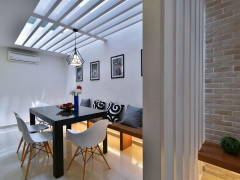 6 We’re absolutely amazed by this home remodel that turned this terrace into a white wonderland. 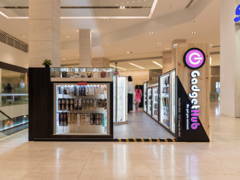 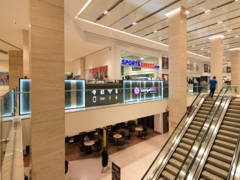 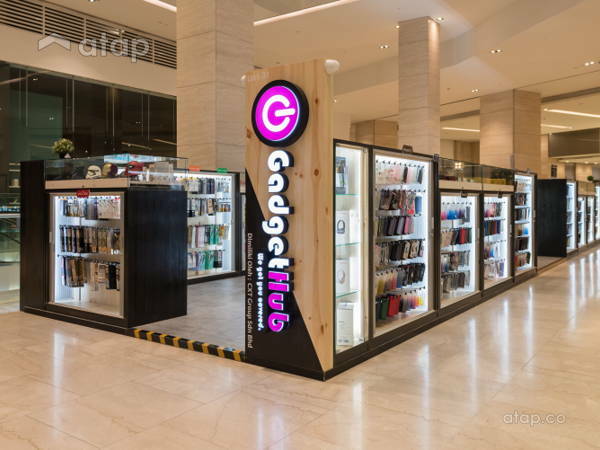 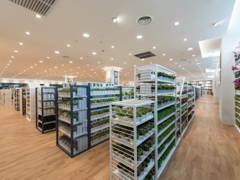 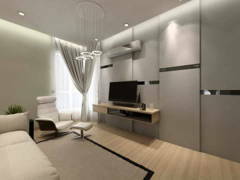 The space is pristine, elegant, and downright breathtaking. 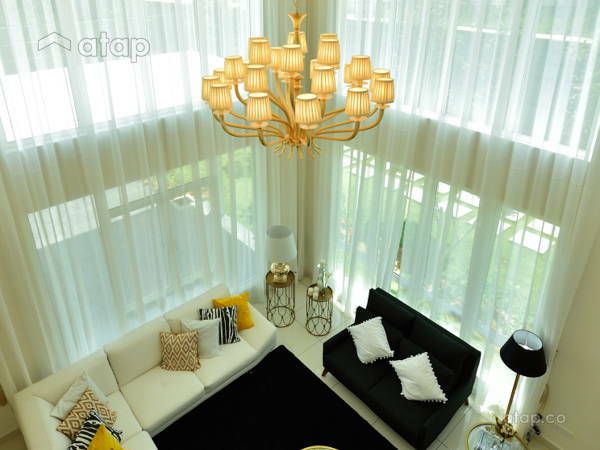 Our favourite space has to be the living room that boasts ceiling to floor windows and a gorgeous chandelier. 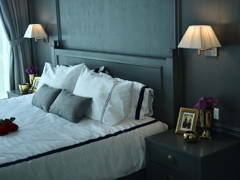 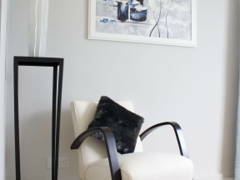 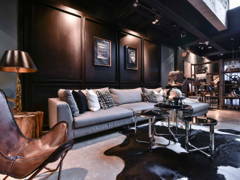 7 This home is the perfect example of why you should embrace dark colours in your space. 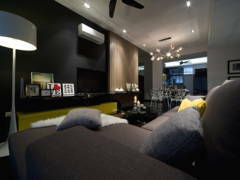 Not only does it make the home feel more inviting, it also gives off warm and cosy vibes. 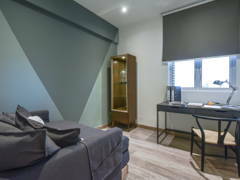 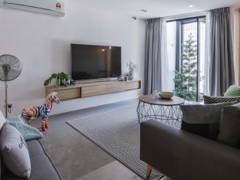 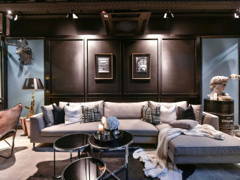 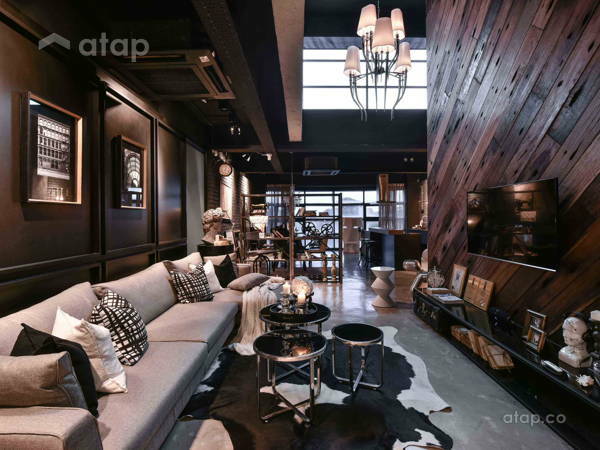 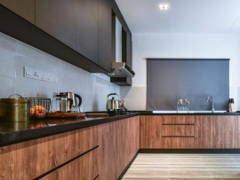 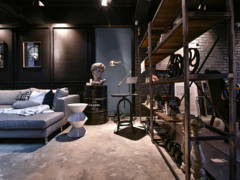 The interior designer balanced out the black and grey theme with rustic woodwork and white décor pieces to create a modern retro home. 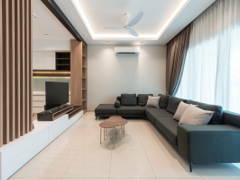 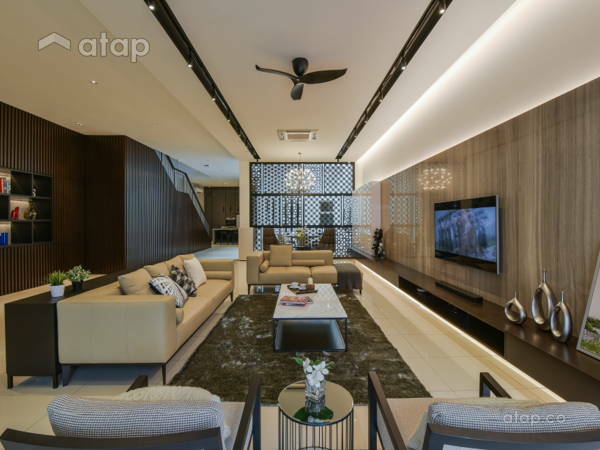 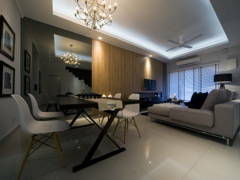 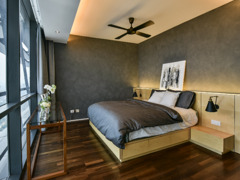 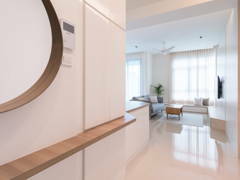 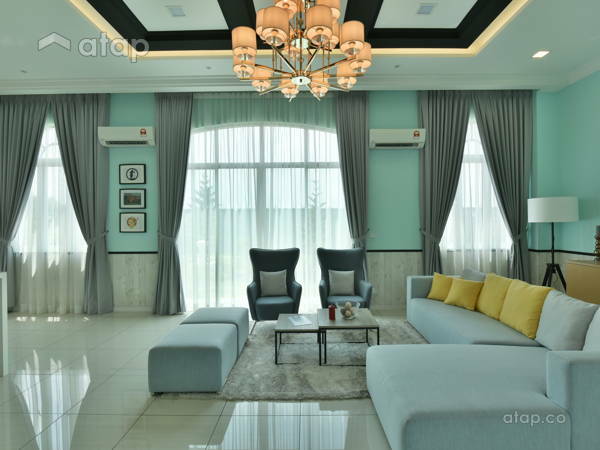 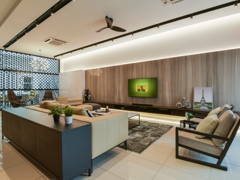 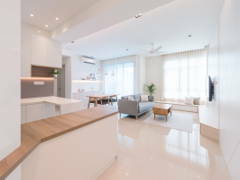 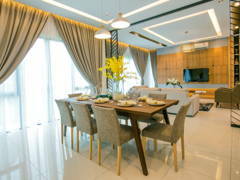 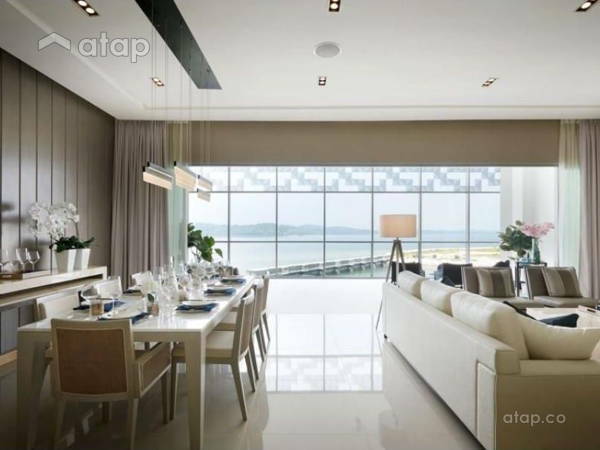 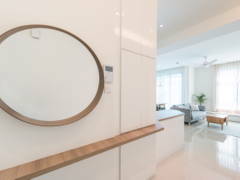 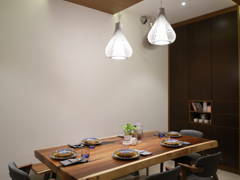 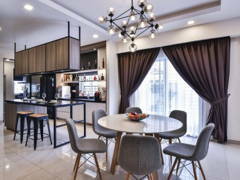 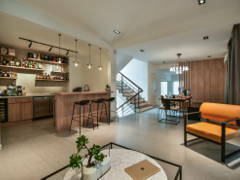 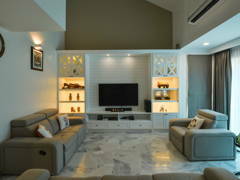 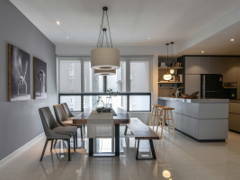 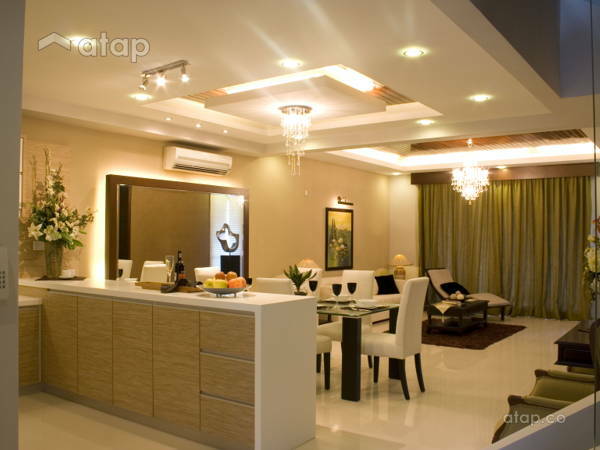 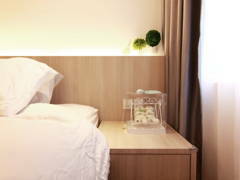 8 This modern contemporary home in Segambut features unique lighting fixtures, a neutral colour palette, and artistic furniture pieces. 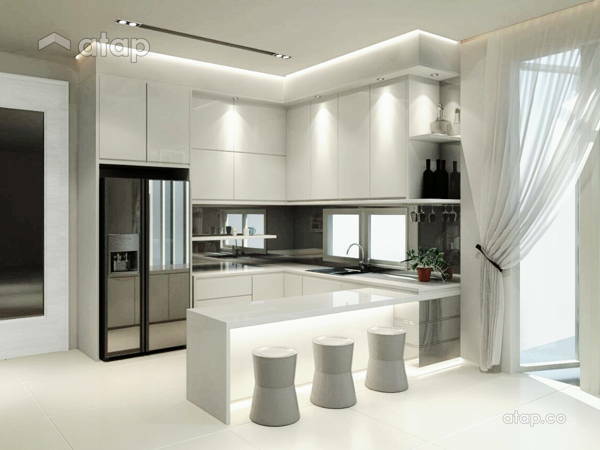 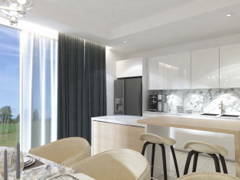 The abundance of light paired with the colour scheme create a spacious and airy feel. 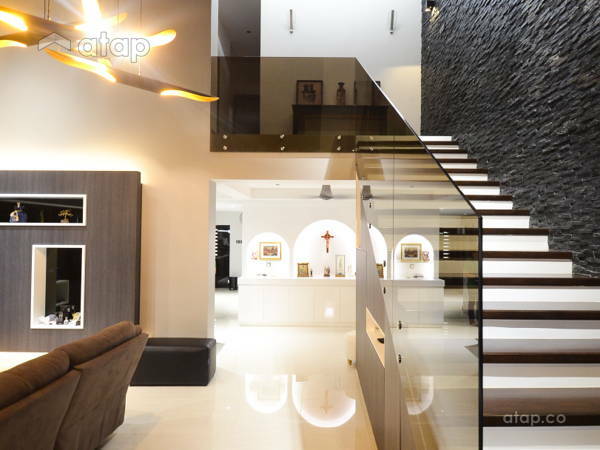 We love how the choice of décor turned this bare home into a futuristic space. 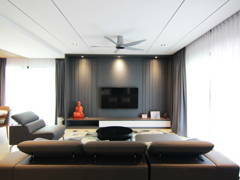 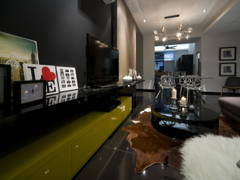 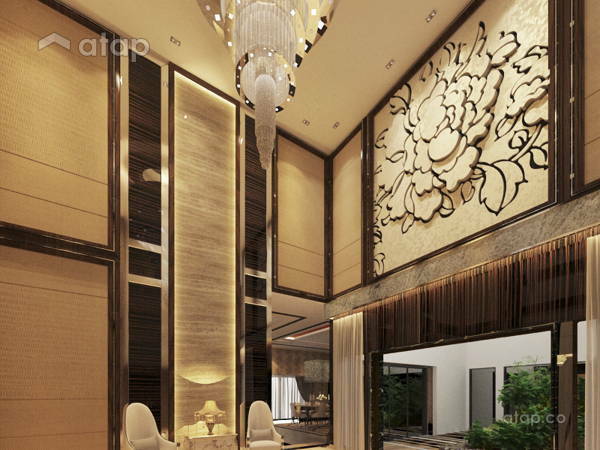 9 This residence perfectly incorporates a contemporary theme with Asian-inspired decor. 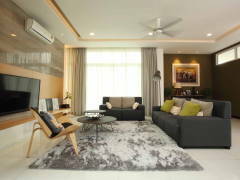 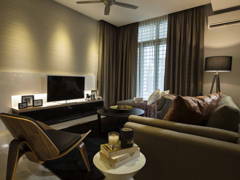 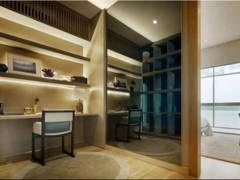 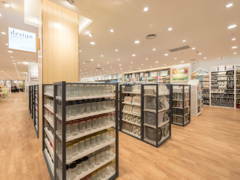 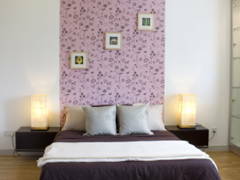 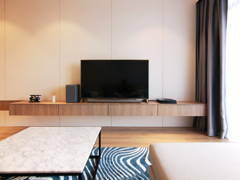 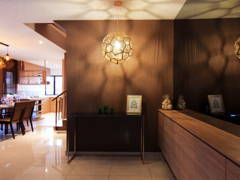 The home takes on a light, neutral colour scheme that complements the traditional Asian elements. 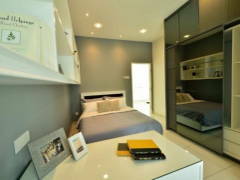 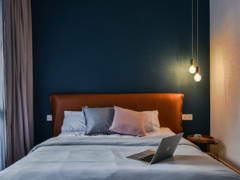 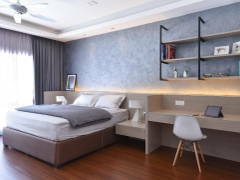 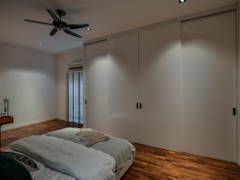 Our favourite space in the home has to be the bedroom with a design that balances the new and old. 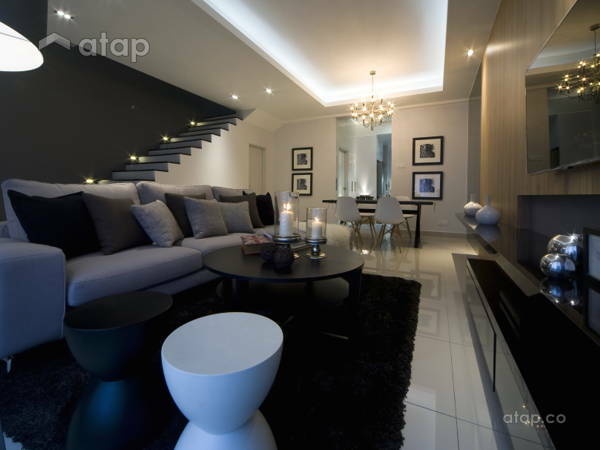 10 Although merely a show house, this space is sure to inspire you to remodel your home. 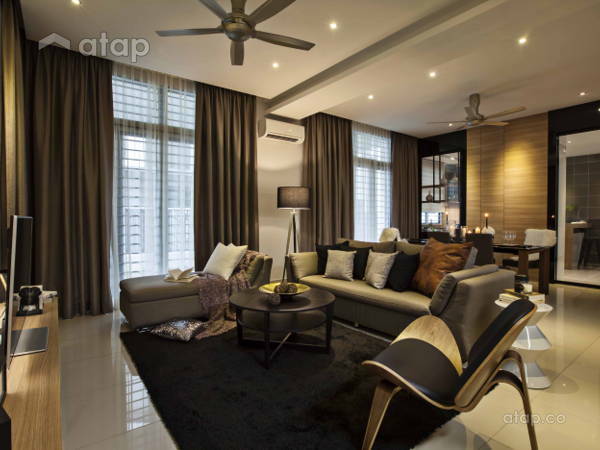 With modern contemporary influences, this 4-bedroom house was transformed into a homey and inviting living space. 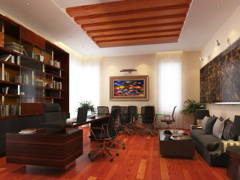 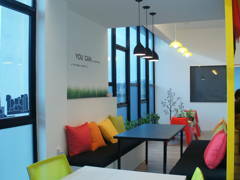 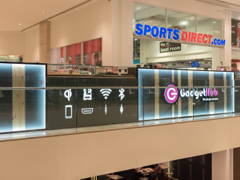 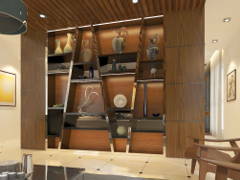 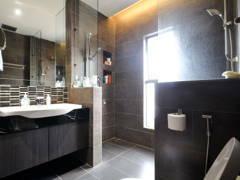 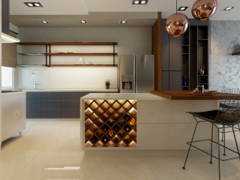 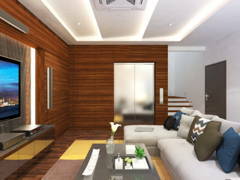 Our favourite feature in this project are the wall colours and designs. 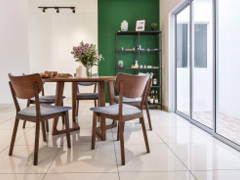 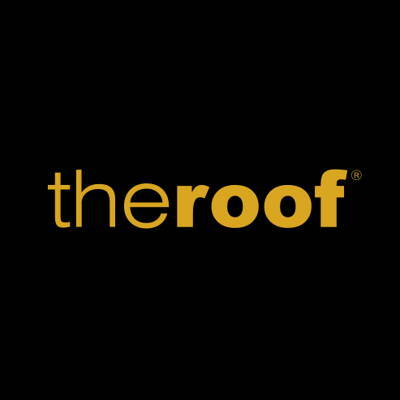 Looking to do up your terrace home? 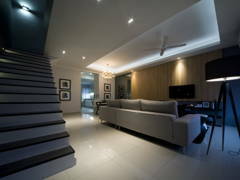 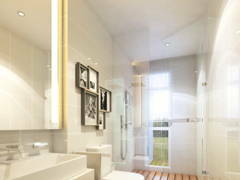 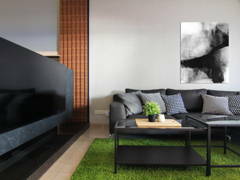 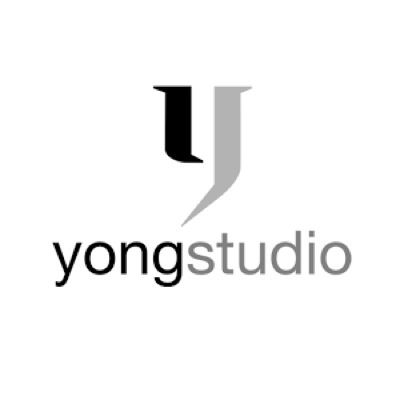 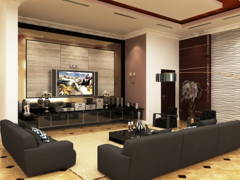 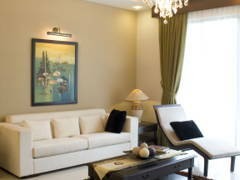 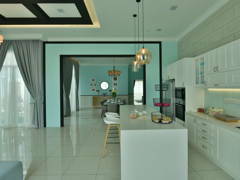 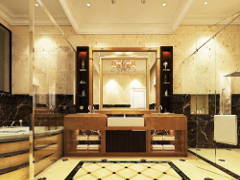 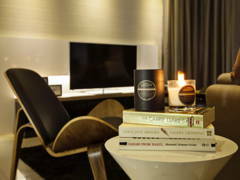 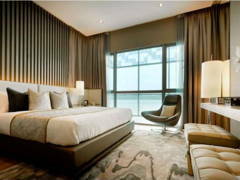 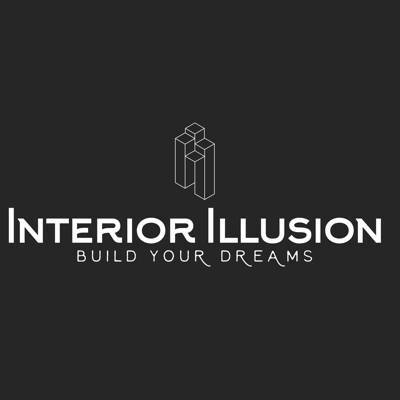 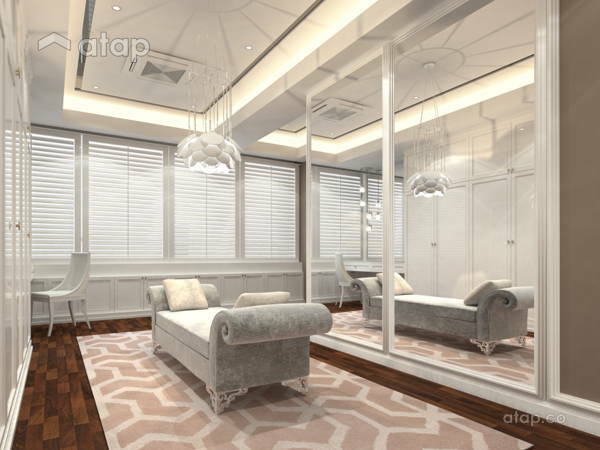 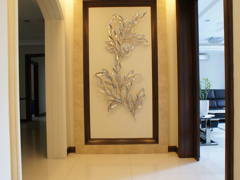 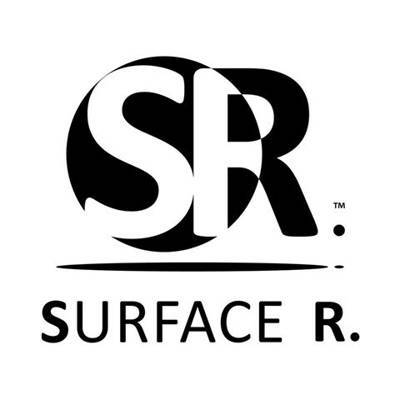 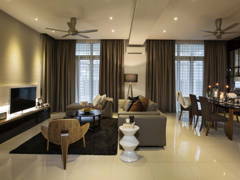 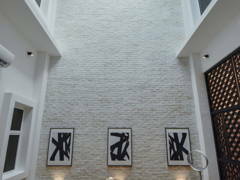 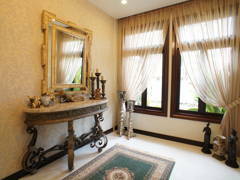 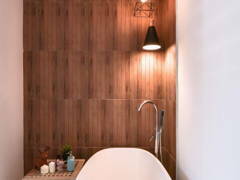 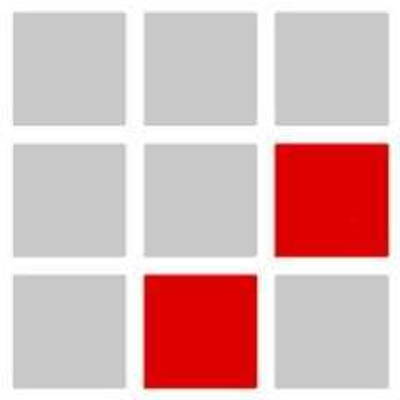 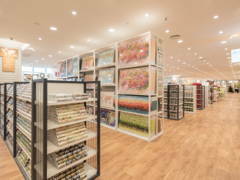 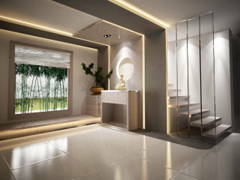 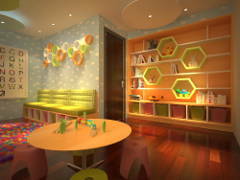 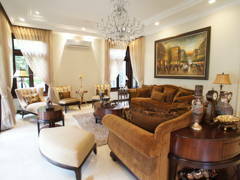 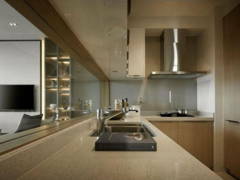 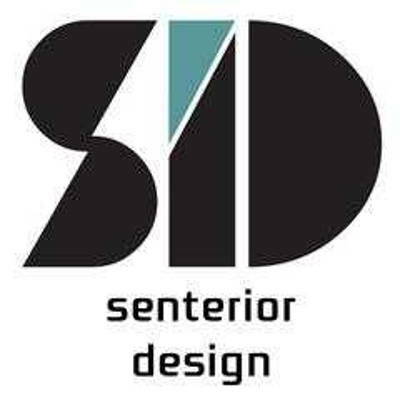 Click on the ‘Request Quote’ button on any of the images to receive free quotations from Malaysian interior designers.